Sherrill S. Cannon’s 45 Awards… Please enjoy! Winner of 2 Awards: Winner of the 2011 Readers Favorite Silver Award and the 2011 Indie Excellence Finalist Award. Santa’s Birthday Gift includes Santa in the Christmas story. 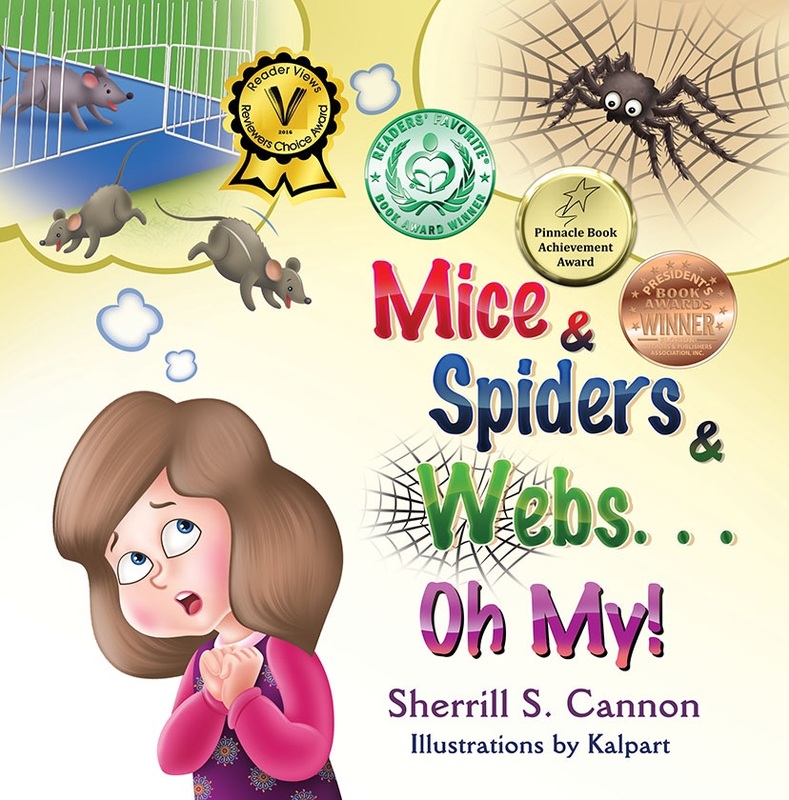 This entry was posted in Award-Winning, Bullying, Children's Picturebook, Consideration for Others, eBook, Golden Rule, Good Listening, Manners, Picture Book, SBPRA, sherrill s. Cannon, Uncategorized on February 13, 2017 by Sherrill S. Cannon. 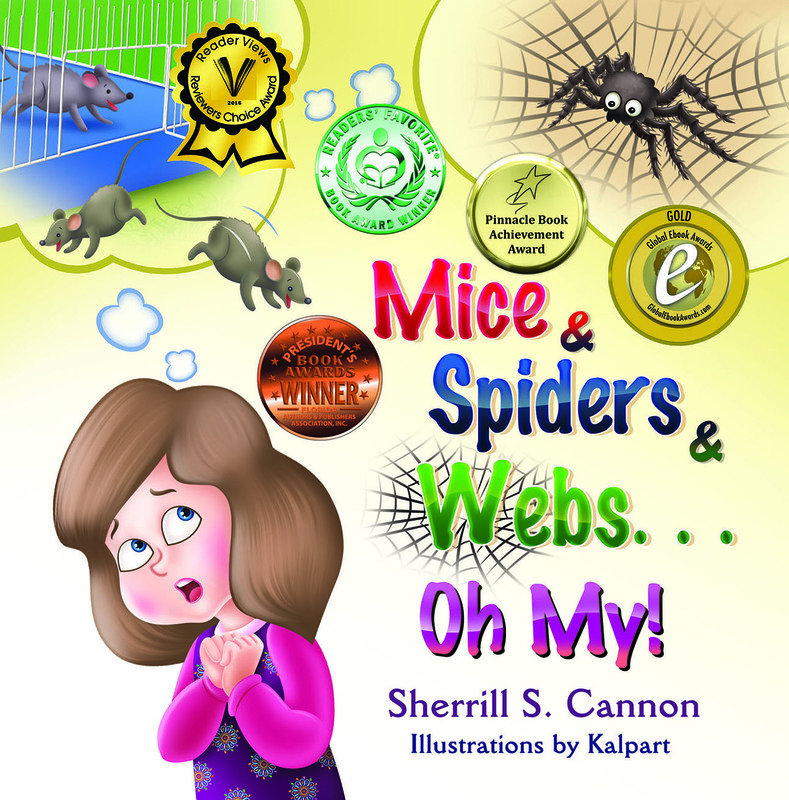 Thank you Kalpart for Updating the Cover for Mice and Spiders and Webs…Oh My! This entry was posted in Award-Winning, Children's Picturebook, Computer speak, Computers for Kids, Good Listening, Picture Book, SBPRA, sherrill s. Cannon, Uncategorized on August 11, 2016 by Sherrill S. Cannon. 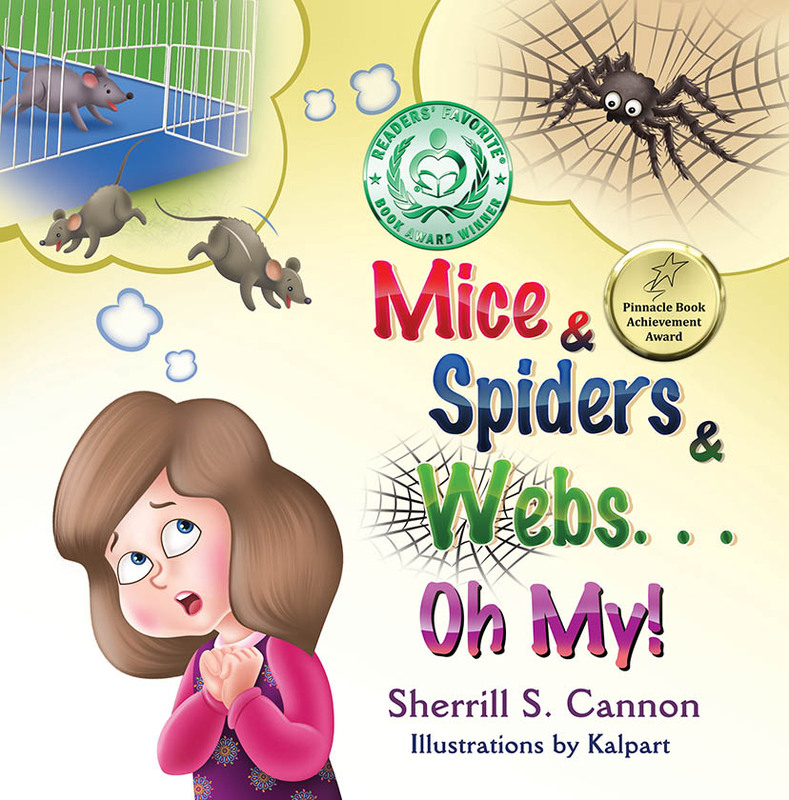 Nice 5-Star Review for Mice and Spiders and Webs…Oh My! A delightful story for children about the importance of listening carefully, as well as a charming introduction to the world of computers. Easy to follow with delightful rhymes and beautiful pictures that entertain while the author carefully inserts her message. Great for children who are afraid of things, as it shows a parent willing to help overcome her child’s fear in the best way she can. Miriam Ruff provides both writing and editing services to businesses, agencies and individuals, as well as being an author herself. Please check out Bumbershoot Writing for details. This entry was posted in Award-Winning, Behavior, Children's Picturebook, Computer speak, Computers for Kids, Consideration for Others, eBook, Good Listening, Manners, Picture Book, Review, Reviews, sherrill s. Cannon, Uncategorized on June 16, 2016 by Sherrill S. Cannon.